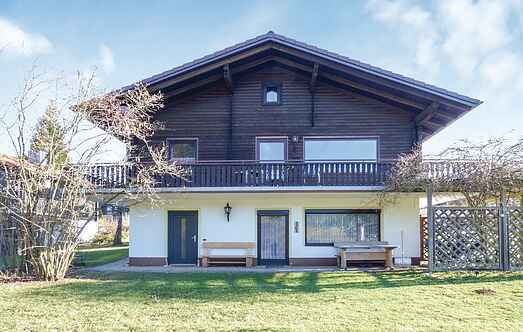 Find a vacation home to rent in Upper Palatinate from our list of vacation rental properties. 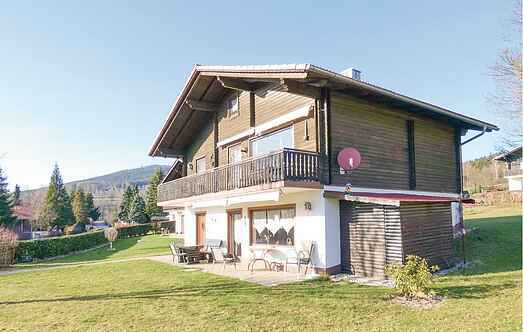 Campaya has over 84 vacation homes available in Upper Palatinate, which give you the possibility to locate a unique accommodation in Upper Palatinate which completes your check-list in search for the perfect self catering vacation apartments in Upper Palatinate or vacation villas in Upper Palatinate. Situation: in the district Mais, dead-end street, hillside location. Estate (shared use with the owner): approx. 500 m², partially surrounded (fence), trees, stream, garden. On the estate poultry.